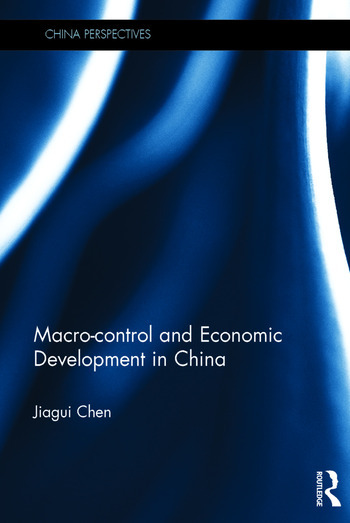 This book, together with Economic Development and Reform Deepening in China is a collection of papers written in recent years about maintaining economic growth, managing inflation, the relationship between growth and structural adjustment, control of price growth, maintaining stable economic development, and other relevant aspects of macro-control, economic development, and deepening reform. Chinese government adopts many of the recommendations put forward by the book. Chen Jiagui (1944-2013) was an economist, professor of the Academic Division of Economics of the Chinese Academy of Social Sciences, specializing in industrial economics and enterprise management.